Outstanding and crazy platter with fantastic guitar and insane vocals. Hot cover on the flip. Singer of the BLUE MAMABS! 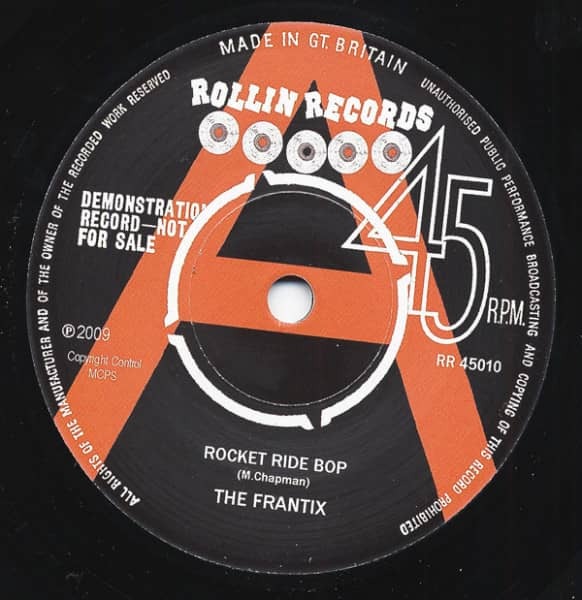 Customer evaluation for "Rocket Ride Bop - Rock & Roll Fever 7inch, 45rpm, SC"